The latest (and hopefully last) boat tragedy. Is there a right to be rescued at sea? ‘[T]he scale of the human tragedy in the Mediterranean means we have to act now. The European Union cannot accept that thousands of people die at our borders. Sadly, this is not a new problem, and we have been working on this issue for many years. (…) I have called for a stronger response from the European Union in several areas, namely (…) Reinforce search and rescue operations to save lives’ (European Commission – SPEECH/13/858, 25 October 2013, emphasis added). The proposed action is in line with the international obligations pending on States, to save life at sea and to provide for adequate search and rescue operations. The duty to assist persons in distress at sea is a long-established rule of customary international law. Article 98 of the 1982 United Nations Convention on the Law of the Sea (LOSC) codified this “duty to render assistance” and provided an obligation to ‘promote the establishment, operation and maintenance of an adequate and effective search and rescue service’. The 1974 International Convention for the Safety of Life at Sea (SOLAS Convention) and the 1979 International Convention on Maritime Search and Rescue (SAR Convention) explain in greater detail the duties of States and individuals regarding rescue at sea. These are complemented by the International Maritime Organization’s Guidelines on the Treatment of Persons Rescued at Sea, and all other applicable rule of international law. And yet, notwithstanding the political statements and the existing normative framework, on 13 June 2014 another boat was lost in the Mediterranean Sea, causing the death of more than 50 people, while on 18 June 2014 the capsizing of a ferry transporting migrants off the coast of Malaysia resulted in 9 deaths and 26 people still unaccounted for. Does this mean that the legal framework is defective? 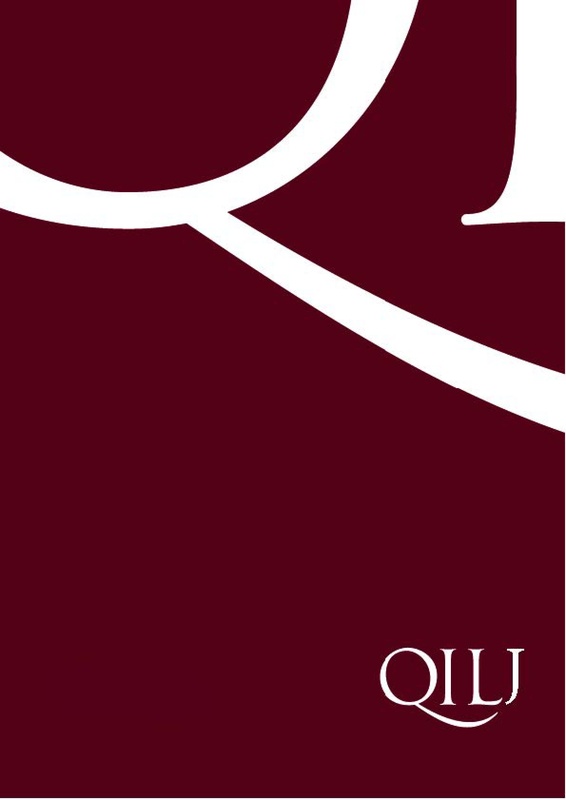 QIL launches the debate on the content of States’ obligations concerning the prevention of tragedies involving migrants at sea and the adequacy of the current normative framework in ensuring their effective protection. In this zoom in, Seline Trevisanut and Efthymios Papastavridis discuss the existence of a right to be rescued. What is the content of the “duty to render assistance”? What is the content of the duty to render assistance when applied in the context of international cooperation mechanisms? Does the duty to provide assistance in distress, which binds the State, result in a right of the individuals to be rescued? Does the human right to life entail a human right ‘to be rescued’? What would the scope of this right be? Who should be held accountable if the right is not complied with? How could this right be enforced? Eventually, should a ‘right to be rescued’ exist?